We provide an easy and agile way to enable your team and your customers to create estimates and sales orders. All permission based to the user and customer level. Then we add on advanced order features to automate your sales process and provide outstanding service to your customers. Take an Easy & Agile way to create estimates & sales orders. Automate you sales process and offer an excellent customer service. Today we always need to know precisely what is happening all the time. We help you focus on obtaining the needed material within expected time frames so that work orders can be sent to the shop floor for production execution all the time to fulfill and even exceed your customer expectations. If you are a make-to-order manufacturer, this means maintaining inventories of raw or in process materials so as to produce the product to customer ship time and cost expectations. If you produce to stock, we will initiate manufacturing orders based on forecast and on-hand physical inventory. If you do both then we execute this perfectly. Either way, raw materials are purchased, received and put into production in an expected time to produce inventory to stock or to customer order. Work orders are released to the shop floor based on a production schedule taking into account plant capacity of any line or any product type – even if it requires multiple production processes. 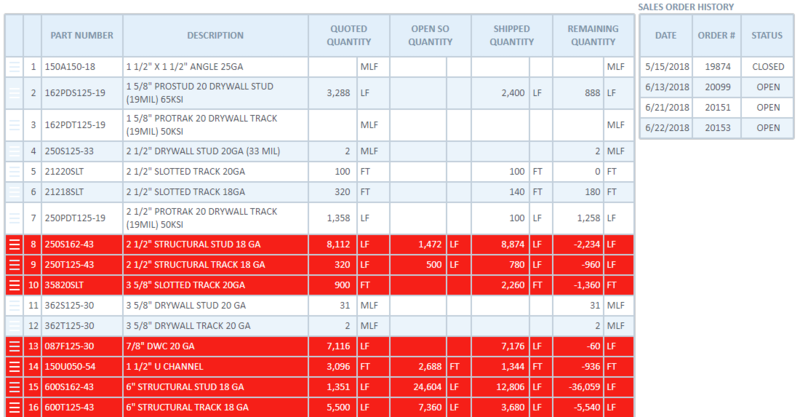 These orders are then tracked and costs are accumulated during the manufacturing process. Tired of always looking for prices or making mistakes or are your sales people making unauthorized pricing changes? We make managing pricing easy! You can add a discount, escalations, purchase, wholesale or retail price. You can also add price rules depending on attributes, specific jobs, timing, customers and currencies. Simply create a new order and it will automatically find the matching price. 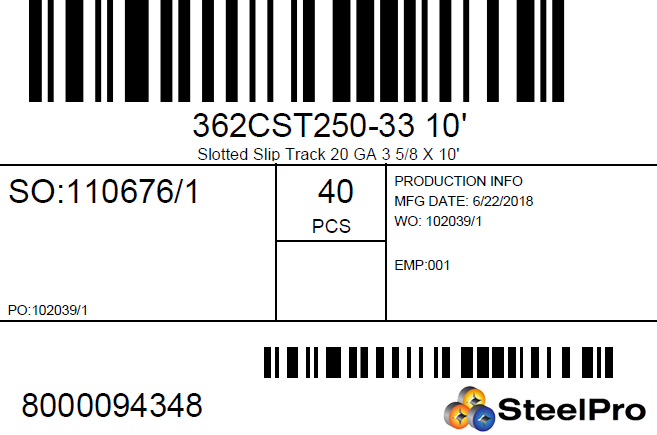 Real-time and accurate stock levels to optimize your inventory and avoid stock-outs – from raw materials to finished goods. One central system to manage your inventory across multiple locations including vendor managed inventory, third party warehouses, consignment inventory. Seamless integration with your sales, manufacturing and purchase orders and shipping and receiving to update your inventory and expected inventory in real time. Our warehouse management solution gives you an ability to control and administer warehouse operations from the time goods or materials enter your warehouse until they move out. Operations in a warehouse include inventory management, picking processes, quality control and audit. You will always know what you have whether raw material or finished goods and will be able to make decisions on the fly to satisfy your customer needs and help keep your inventory and working capital under control. Let’s face it, what product or shipment do you see nowadays without some type of code which allows it to be identified. We have the solution you need to both label and track your products and inventory from receipt to shipping and everything in between. Whether it is bar codes, QR codes, or passive or active RFID we have the ability to help you and the tools to make it easy. We help you track the time and team on every manufacturing item, every shipment and delivery, and any other hourly tracking you may need. Simple and easy logs and login ability makes sure everyone on your team is signed in and tracking. Tracking time and material cost is essential for control over your business – we can help every step of the way by tracking everything in one easy and integrated process. Inbound shipments, outbound shipments and everything in between. Expand your knowledge to a full view of the job and even the customer. Full accounting and financial reporting software, fully integrated to keep it simple and keep you and your teams focused on running your business, sales generation and profitability and not just booking entries. Real-time reports and dashboards to help you make better decisions and grow your business – from sales, to manufacturing and inventory – have the information at your fingertips to keep your finger on the pulse.